Six $25 Chamber Cash gift certificates will be up for grabs Thursday during Holiday Girls Night Out in downtown Howell. 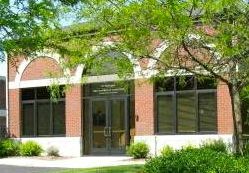 The event runs 6-9 p.m.
To be eligible to win the Chamber Cash, you must be a friend of our Facebook page. So, go click the ˜like button on our Facebook page now and stay tuned for more information. 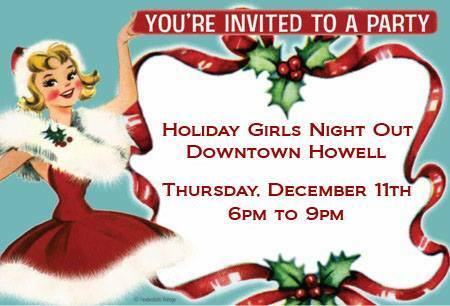 Share this post with your friends and plan a fun night out in downtown Howell this Thursday!